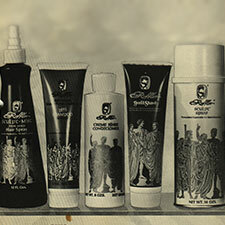 Since its introduction over 60 years ago, the Roffer European Razor Cutting Method and hair styling techniques have set the industry standard for barbers and stylist in hair design and professional growth. 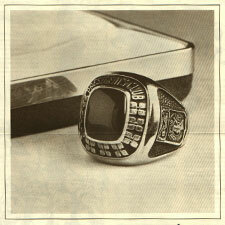 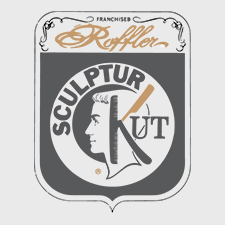 No other organization, school, or manufacturer has produced as many World Champion haircutters as Roffler. 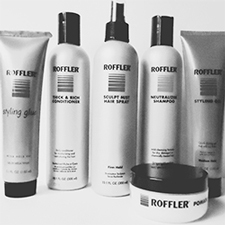 Todayâ€™s U.S. Menâ€™s Haircutting Team is trained in the Roffler method. 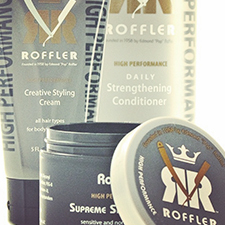 The U.S Olympic Haircutting Coaching Staff are Roffler trained barbers and stylists. 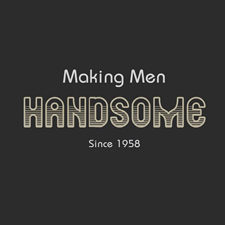 The President and Director of the worldâ€™s largest haircutting and styling competition, OMC (Mondiale Coiffure), is a Roffler trained barber/stylist. 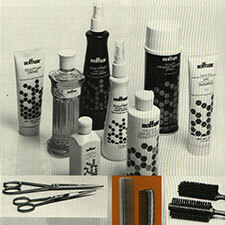 The Global Competition Director of OMC is a Roffler trained barber/stylist. 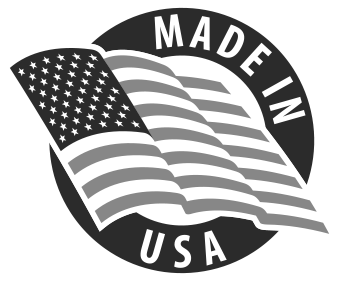 Roffler is the only product line endorsed by the National Association of Barber Boards and Barbers International. 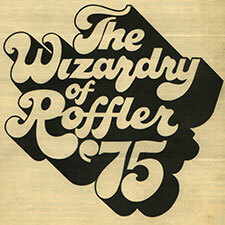 The Executive Director of NABBA (National Association of Barber Boards) is a Roffler barber and a the majority of the barbers inducted into the National Barber Museum & Hall of Fame are Roffler trained.